Fascinating , where are you based and why would it and weight ? Congratulations on nabbing such a fine piece of craftsmanship! No need to mention that bat maker. 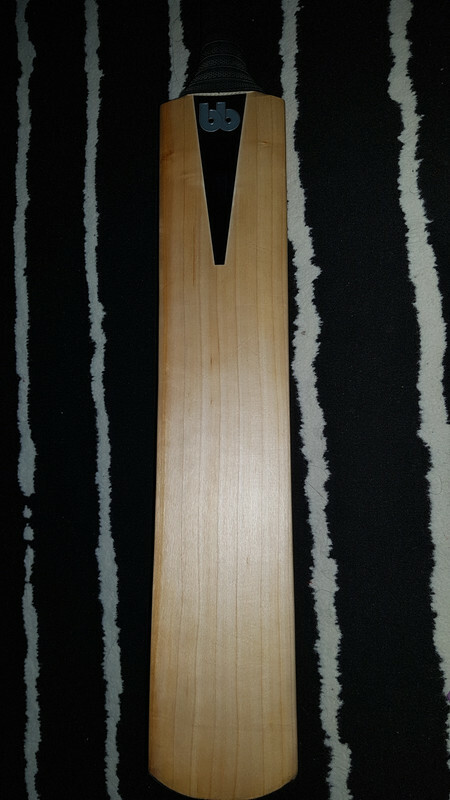 Part of me gets depressed by that thought that I am not sufficiently stocking on bats by this particular bat maker. Oh the loooong sixes I have hit this season. More please. 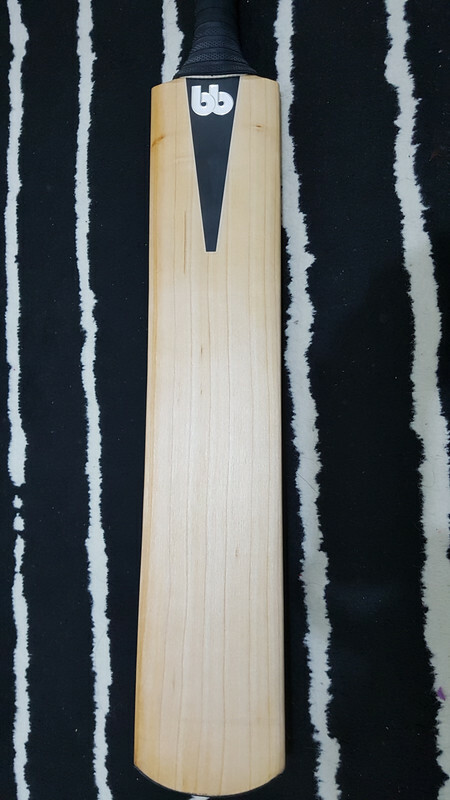 Can this bat maker also produce anomolie bats which just don't perform even though the reputation is fantastic . Did you offer Hafeez exchange for his "MB Malik H Pro"?